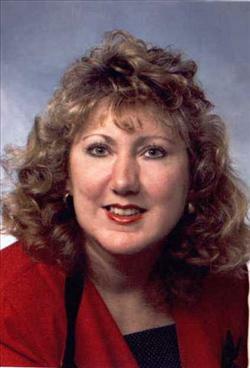 Debbie Berkich is a qualified specialist when it comes to buying and selling real estate. The key to Debbie’s continued success is her ability to truly listen to her clients' needs and maintain constant communication with them. Debbie specializes in Homeowners Associations and services south and west Allegheny County, Washington County and surrounding areas.